The 70th Annual Golden Globes aired live last night from the Beverly Hilton Hotel and was an absolutely amazing show. There were hits and misses in the fashion department but I am here to show you the top 5 looks that stood out to me. I received a few pics and reviews from this past weekend and wanted to share them with you. I swear, I have the best clients and the most amazing vendor relationships!! 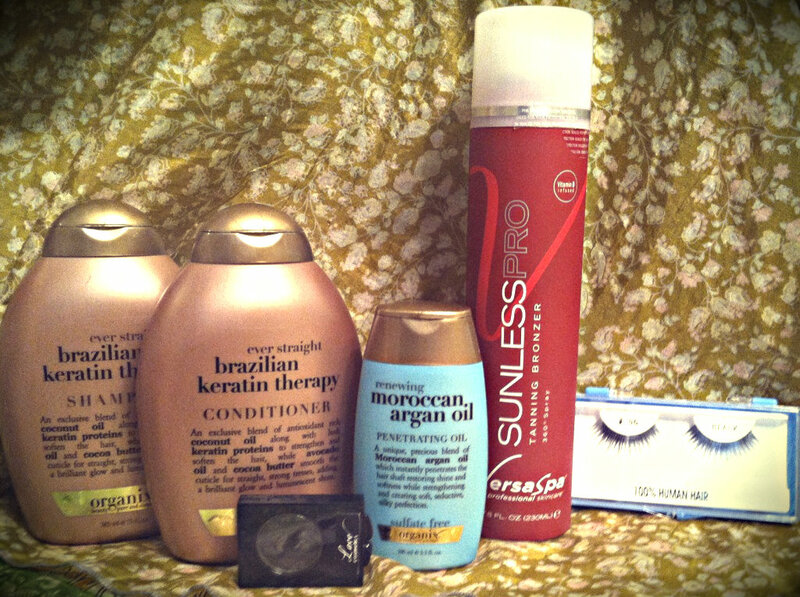 I always love to find beauty products that are great quality, must-haves and won’t break the bank! Here are some awesome money savers that I cannot live without, use every day, and recommend to you!